I knew that April and May were going to be among the hardest months of my life, but still: living them has tested me. I bought my house at the end of April; immediately, we started fixing it up, painting, cleaning, etc., preparing for new floors and new construction. The new carpet went in upstairs. The new wood floor went in on the main floor. The renovations began on the basement. Then I moved in. The living room has all of the furniture and boxes crammed into half of the room so that the contractor has room to work on the walls on the other side. We can’t unpack, so we live mostly upstairs in our bedrooms (which, to be honest, my bedroom looks AMAZING). But it’s still tough. But it’s coming along. Slowly but surely. Monday the living room walls will be finished, and we can finally “move in.” I can’t wait. My editor keeps apologizing to me that she hasn’t sent my editorial letter yet for Mill City Heroes, but I’m actually relieved and grateful for the rest and reprieve! If I had her revisions back right now, I think my stress would go through the roof. And my new house has such a nice, new roof. LOL. I also taught a class this month on querying. It went SO WELL. I’m very pleased with the feedback! So, I’m plodding away. Day by day. I love the new house and I can clearly see its potential, and that carries me. Also, I’m nervous about revisions to MCH, but not panicked. So far. I hope that holds. I hope I have learned a lot from the last year of therapy! 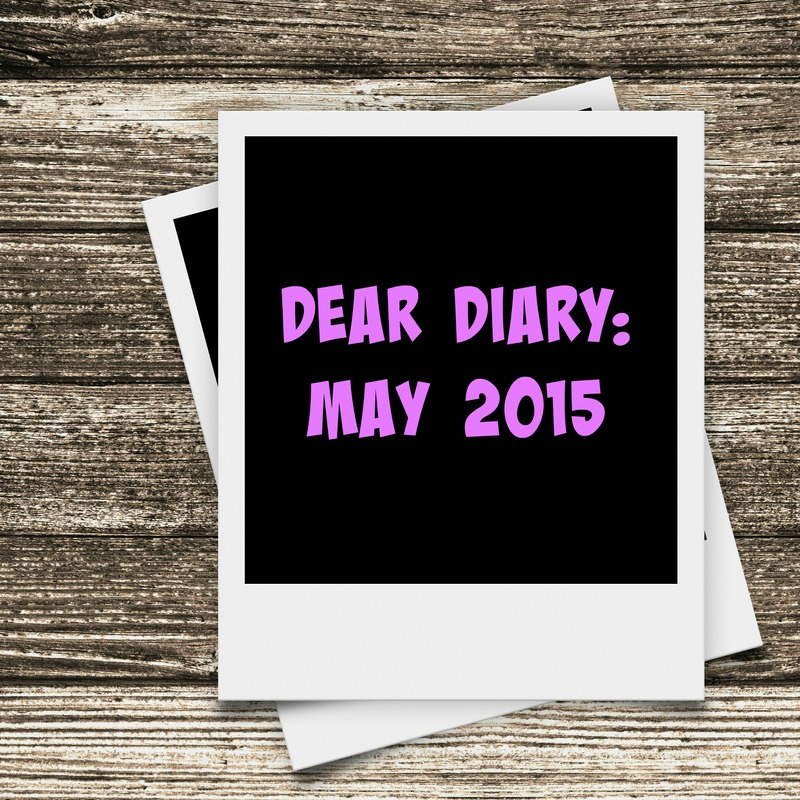 I miss blogging and am going to be re-entering that world in June. I can’t wait till this house is done so I can show you all pictures! Everyone leave me an encouraging comment. I could sure use them. Sorry this post was so scattered. That’s my life these days. This entry was posted in dear diary, dear diary may 2015 and tagged jackie lea sommers dear diary by Jackie Lea Sommers. Bookmark the permalink. Congrats on moving into your house. You just have to remember it will be amazing when it is done and so worth the wait. July will see you all moved in and settled. Day by day more happens AND you are gonna love your office!! So much happening for you at once, I’m sure it’s overwhelming to say the least, Jackie. But they are all GOOD things, so try to focus on that if you can :)! I’m really so proud of you for everything you’ve achieved and accomplished over the last couple of years, and for being YOU! Hopefully the next few months will be a bit calmer for you. Congrats on the house and everything else going on in your life right now!